Secular Minister in Hebron: Abraham, Our Father, Bought This Place - Breaking Israel News | Latest News. Biblical Perspective. 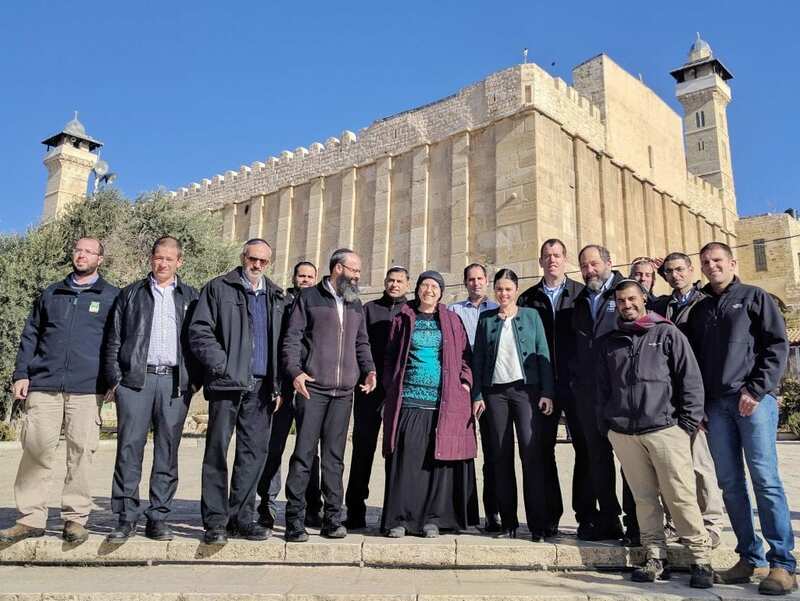 A secular Israeli minister toured Hebron two days ago and gave a surprisingly Biblical response to the recent UN resolution outlawing the Jewish community living in the City of the Patriarchs: Abraham bought this land and it belongs to the Jews. Israeli Justice Minister Ayelet Shaked (Jewish Home) visited Hebron on Tuesday to discuss several legal dilemmas facing the Jewish community. After visiting the Cave of the Patriarchs, Shaked addressed the representatives of the community, and in no uncertain terms stated the source of Jewish ownership of the city. “Lately, much has been said regarding our rights to this land,” Shaked said, referring to the recent UN Security Council Resolution declaring the Jewish presence in Hebron to be illegal. Yishai Fleisher, international spokesman for the Jewish community in Hebron, told Breaking Israel News that Shaked’s statement took him by surprise. Shaked self-identifies as non-religious, so her Biblical justification for Jewish Hebron was uncharacteristic. Fleisher believes this to be a sign that the political atmosphere in Israel is changing. “I think the recent UN resolutions have forced the Israeli politicians to realize that there is no point in trying to soft-talk the issue of our right to the land. It is all out in the open,” Fleisher said. 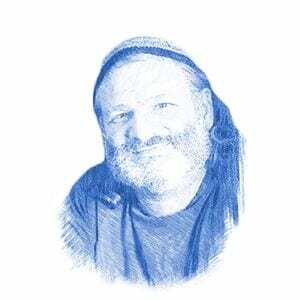 Fleisher and the Jews of Hebron are optimistic, seeing the UN resolution as a move forward. “The UN and the Palestinians have taken it so far that they look ridiculous,” Fleisher said. “They’ve discredited themselves. It is preposterous to come out with a resolution that there is no connection between the Jews and the land of Israel. Shaked addressed that issue, reassuring Hebron representatives that the Israeli government supported the Jewish community in Hebron. Fleisher noted that one of the more disturbing problems facing the Jewish community is from radical left-wing non-governmental organizations (NGO). “We are plagued by criminal activity disguised as humanitarian rights activity,” Fleisher said. One example he described was a group called Youth Against Settlements, an NGO recognized by the UN Human Rights Council and headed by Issa Amro, an Arab activist from Hebron who claims to advocate nonviolence. The Jewish residents of Hebron have witnessed something else entirely. Fleisher explained that the left-wing NGOs are using Hebron as the focus for their anti-Israel narrative.